It’s one of the last the Bureau of Ocean Energy Management is hosting around the country this year. The agency's events in Boston and Providence garnered similar opposition. Listen to the broadcast of this story. "No drilling, no toxic waste coming into our water, don't disturb our marine life and birds as it has many other places," she says. "Let's just keep it as clean as possible without any effects from drilling." Inside, BOEM staff talked to residents about the science of their work, and how climate change will factor in. 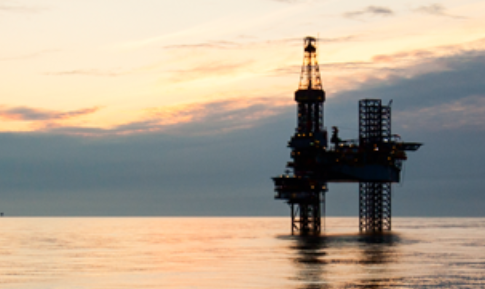 Many said this is the first time in their decades-long careers they’ve had to include the North Atlantic in their discussions about oil and gas exploration and leasing. BOEM Strategic Resources chief Renee Orr says she wants people to understand how Interior Sec. Ryan Zinke will finalize his drilling plan. "So their comments then can be much more impactful than ‘I hate oil and gas’ or ‘I love oil and gas,’” Orr says. “That's really not informative to the decisions that he has to make and the balancing he has to do." That balance, she says, is between environment and economy – between the whole country's buried oil and gas reserves, and local uses of the ocean. Orr says the comments they get in New Hampshire and nationwide are part of a “winnowing process” for Zinke's final proposal. It’s due out in December, and she says it may eliminate some areas from consideration. Public comment on this first draft closes Friday. 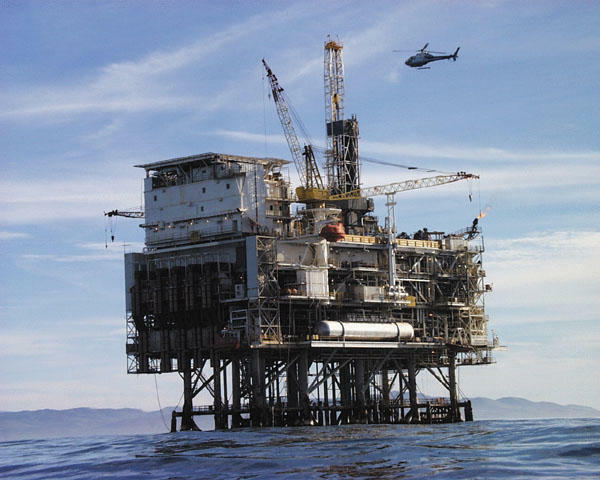 Federal officials will be in Concord today to talk about a sweeping proposal to open most of the nation's coastline to new oil and gas drilling. The North Atlantic and the Seacoast are included in the Interior Department's plan, but analysts say this area would likely be a low priority if it goes forward. 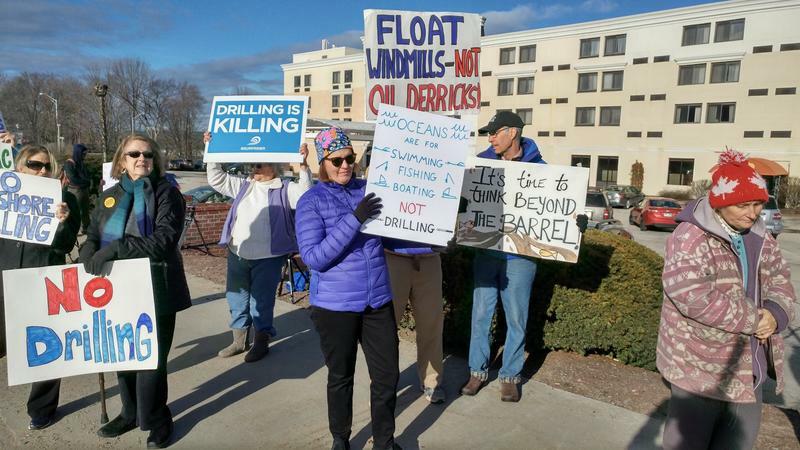 Seacoast residents can weigh in tonight on a federal proposal to drastically expand offshore drilling around the country. 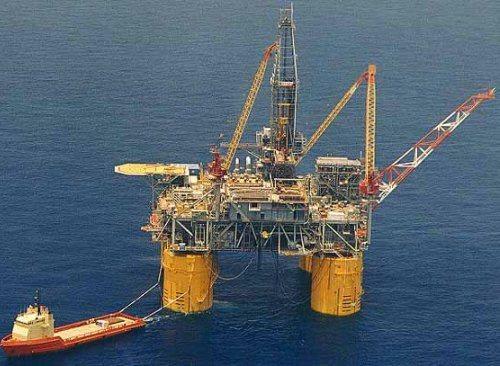 The North Atlantic makes up about 3 percent of the oil and gas resources federal officials want to put up for lease. Governor Chris Sununu and many other Northeast lawmakers oppose the plan.